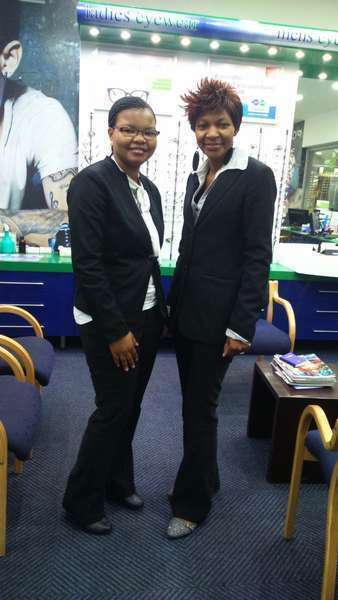 Spec-Savers eMalahleni welcomes all our customers with a smile and a warm heart when they visit us. 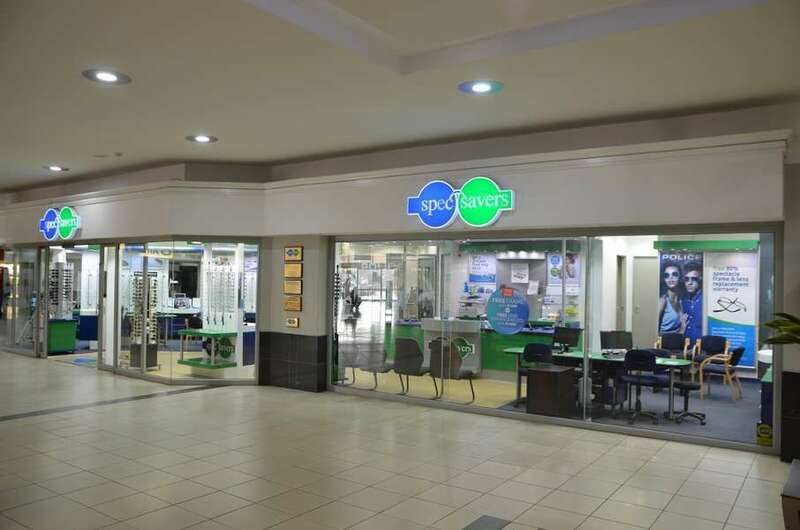 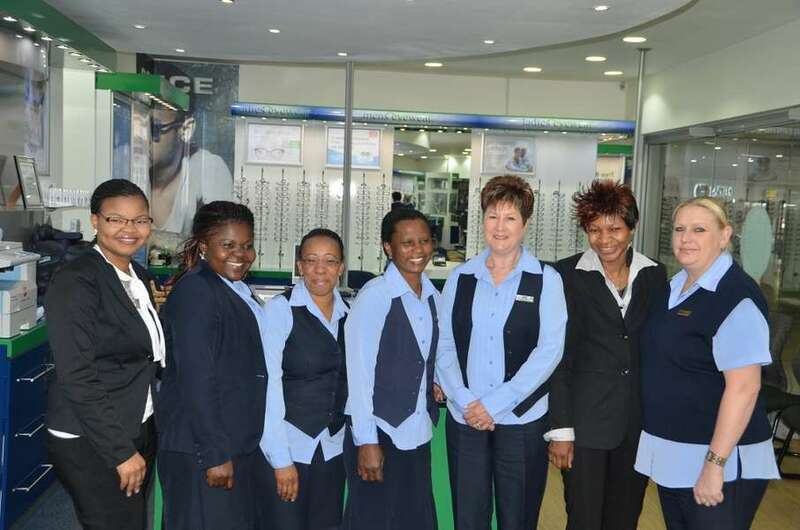 Our Store opened in November 2012, with 2 optometrists and 5 staff members. 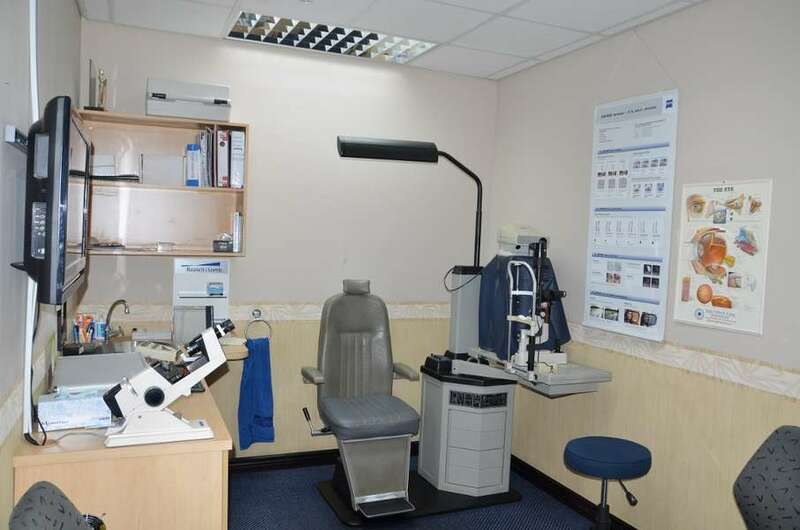 We are able to offer our clients two state-of-the-art testing rooms equipped with a Fundus Camera, Auto Refractor, and a Tonometer. 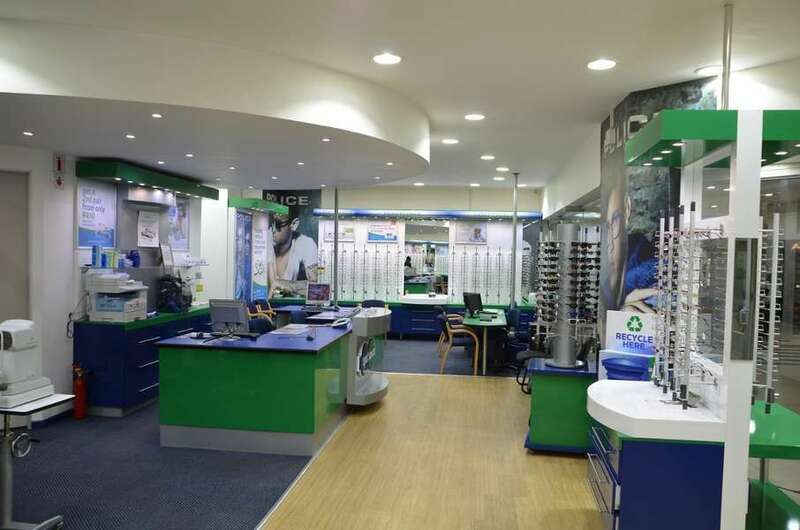 Our Optometrists strive for service focused on accuracy and positive attitude.